Now ages 22 to 37, more and more millennials are getting married and having kids each year. More than 1 million millennials are becoming moms annually, according to the National Center for Health Statistics data, with U.S. Census figures confirming that nearly half of millennial women are mothers. And that means a shift in this demographic’s habits. When it comes to dining out with kids, millennials often have different priorities than previous generations, according to Technomic’s Generational Consumer Trend Report. While sustainable sourcing, clean ingredients and unique menu items matter to millennials, once they become parents, they begin to seek family-friendly amenities and innovative family combo meals as well. 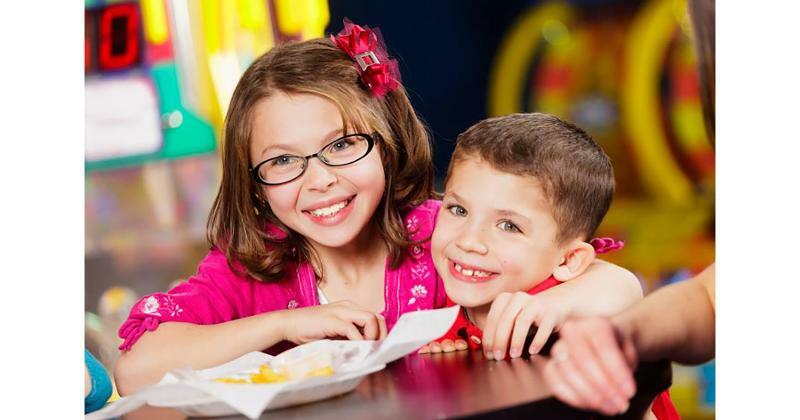 Healthier, more diverse kids menus are a consideration, too, but so is a kid-friendly ambiance and attentive service. 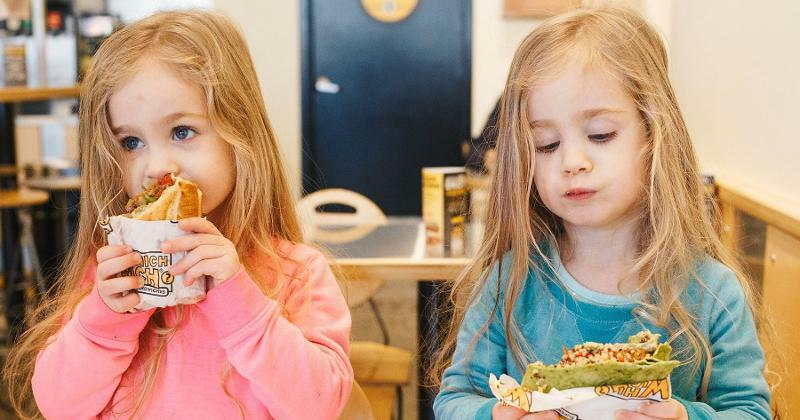 Technomic’s Consumer Brand Metrics survey reveals that millennial parents put more emphasis on some of these variables than others when choosing a kid-friendly restaurant for lunch or dinner. These 13 chains, ranked from last to first, are their favorites. 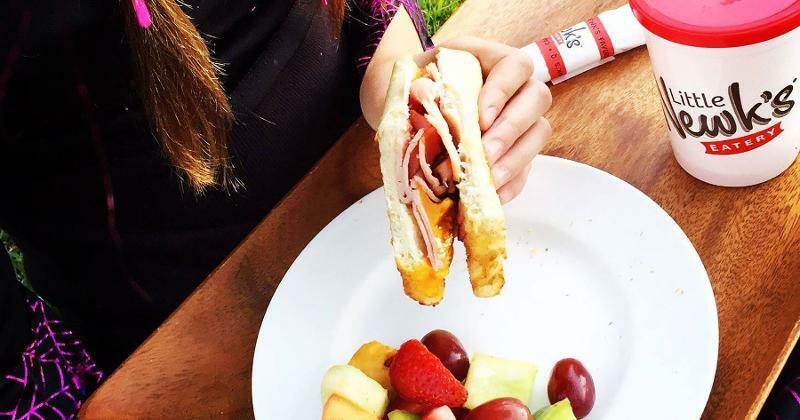 This family chain menus Kid Perks meals, an attribute favored by 55.2% of millennial parents. Comfort food favorites such as pancakes and burgers make for kid-friendly choices. But it’s not the healthfulness or menu variety winning parents over—these characteristics ranked lower. 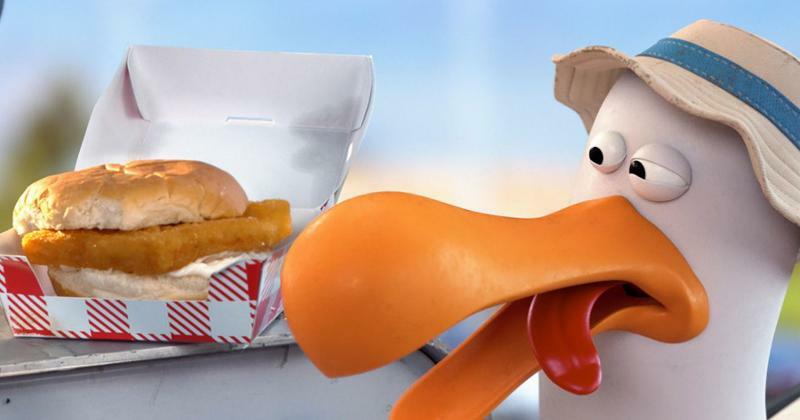 A little more than 56% of millennial parents favor this seafood QSR as a dining destination with kids. Although Captain D’s came in ninth overall, it ranked 9.2% higher with guests who visit with young children than with other customers. Parents also rated the chain higher for the availability of healthy options on the kids menu. 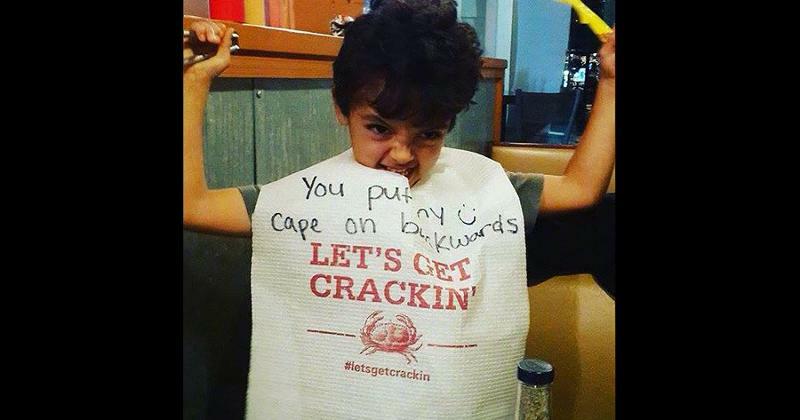 Although full-service Joe’s Crab Shack is more expensive than the fast casuals on this list, 57.2% of parents go for its kid-friendly ambiance and 55.8% appreciate the restaurant’s varied menu. In addition to its Small Frys menu for children 10 and under, Joe’s offers kid-size steampots featuring snow crab, shrimp, sausage, corn on the cob and potatoes, and a kid-size portion of snow crab. There’s also the ability to mix and match sides, and there’s a build-your-own sundae sandwich for dessert. 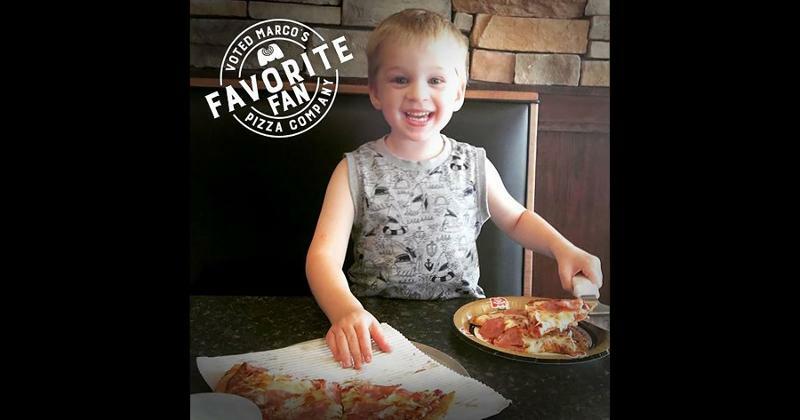 Marco’s came in as a top pizza choice over Domino’s, Blaze Pizza and California Pizza Kitchen, earning a positive rating from 57.1% of millennial parents. 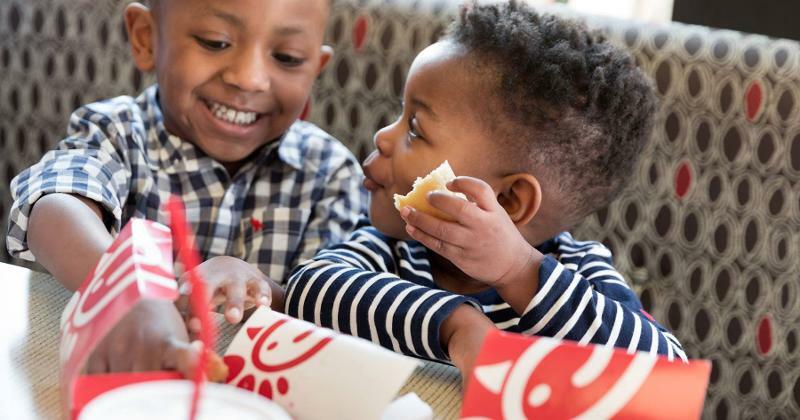 This demographic group scored the chain 11.8 points higher for kid-friendliness than customers of other ages, pointing to the menu variety as a prime attribute. These two chains tied for fourth place, with 57.9% of millennial parents giving them a mention. 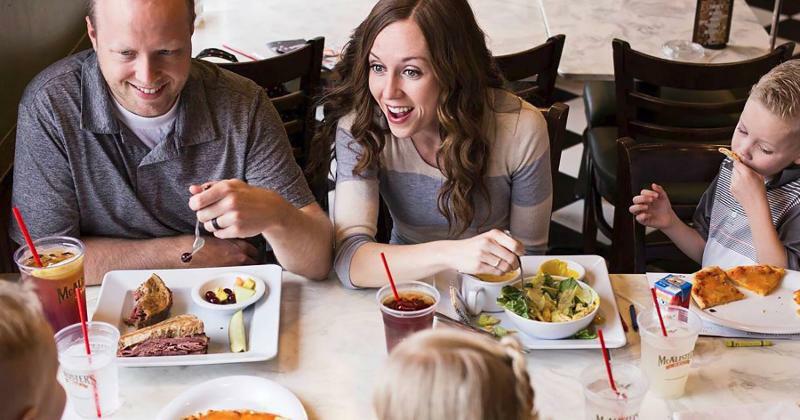 Both are family-friendly spots with menus to match, but Fuddruckers earned more points for the variety of its food choices. Almost 60% of millennial respondents ranked Cracker Barrel as a favorite family-dining destination, although older consumers favored it slightly more, giving it a score of 61.7%. 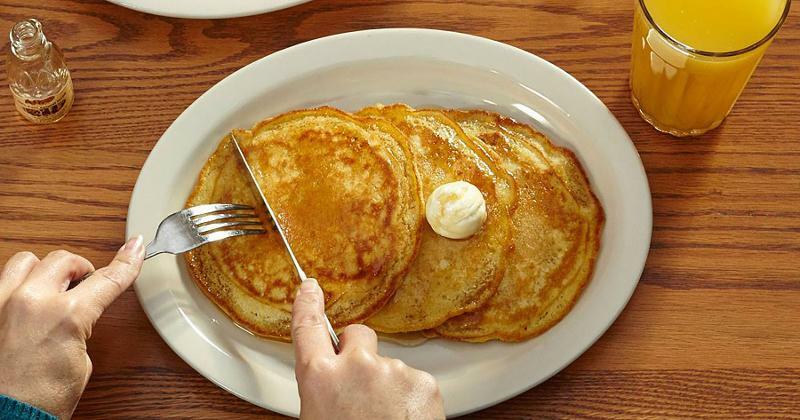 The chain offers child-size portions of some of its signatures, such as buttermilk pancakes for breakfast and chicken and dumplings for lunch and dinner. 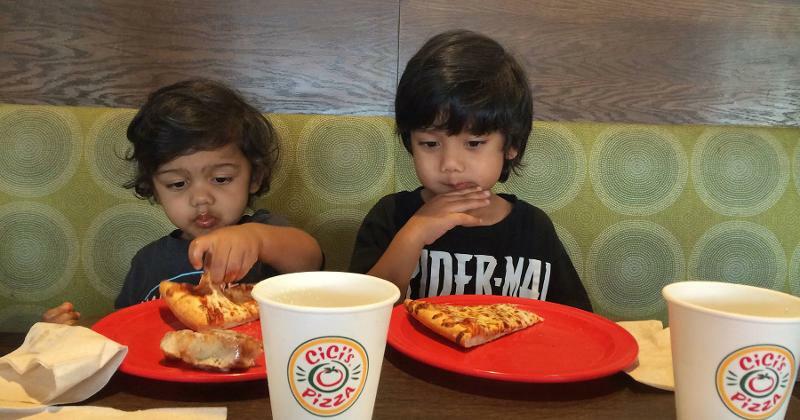 The only buffet concept to land on the list, Cicis scored points with 63.2% of millennial parents. 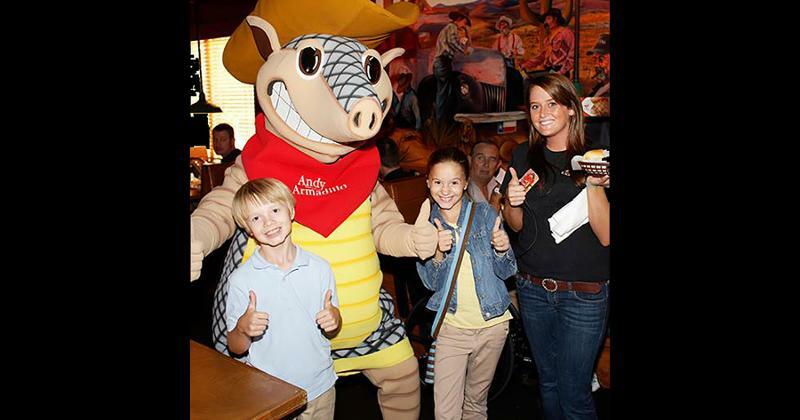 Every Tuesday, the chain offers a 99-cent Kid’s Buffet with the purchase of an adult buffet. 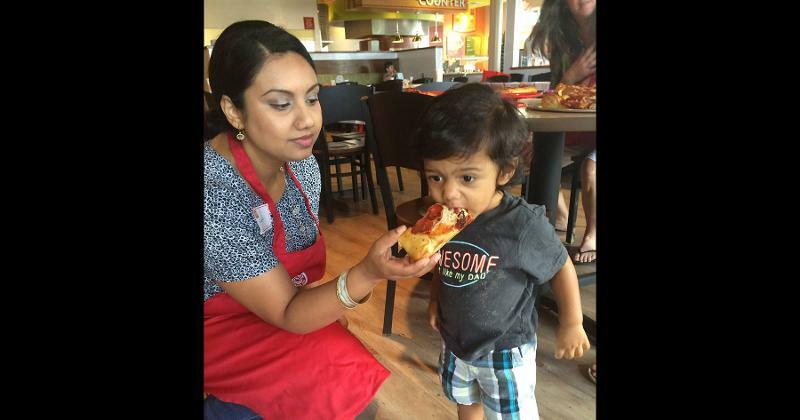 The Kid’s Night deal no doubt appeals to families with children, offering unlimited pizza, pasta, salad and dessert for less than a buck.